Hometown hero Aung La N Sang will fight Brazilian Alexandre Machado for the light heavyweight world championship. Feb. 23, 7 p.m. Thuwunna Indoor Stadium. Tickets are 10,000 to 200,000 kyats here. The Kachin singer will perform for his fans. Feb. 24, 7 p.m. National Museum, Myoma Kyaung Street. Tickets are 10,000 to 50,000 kyats. Tel: 09-790144158. Burmese singers and Japanese bands will perform at this event. 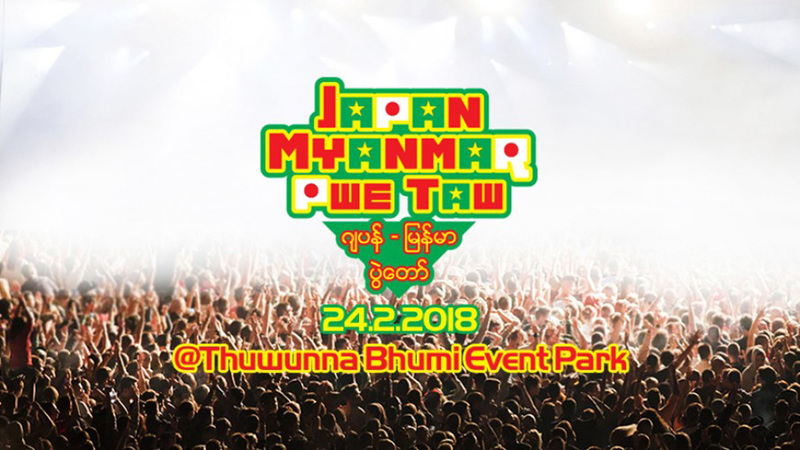 Feb. 24, 12 p.m. to 10 p.m. Thuwuna Bumi Event Park. Free admission. 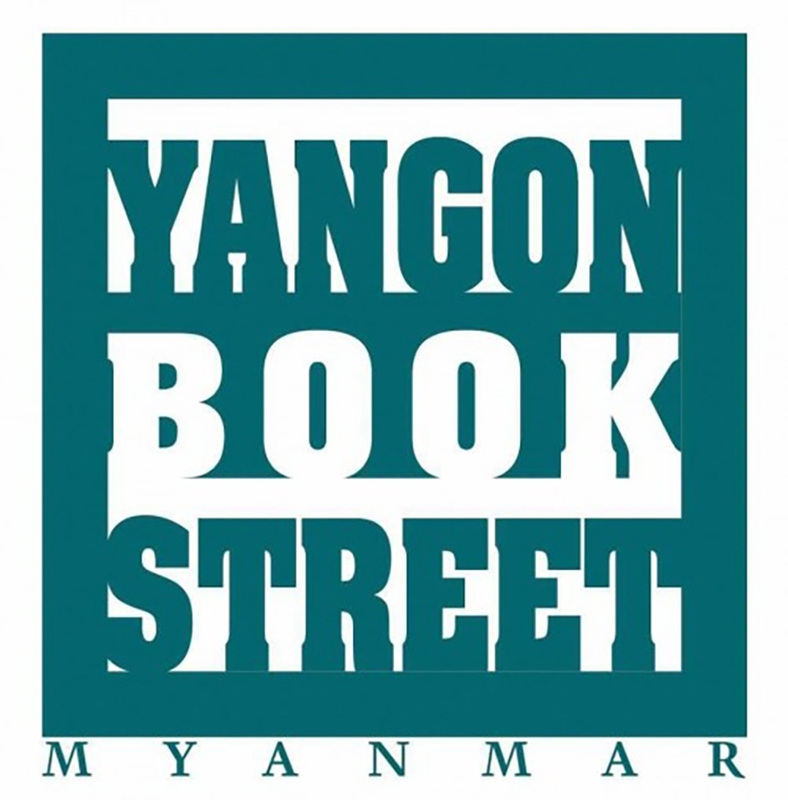 Yangon’s rising musical talents will perform their original compositions. A night on which a variety of genres and arts will meet on the same stage under the same sky. 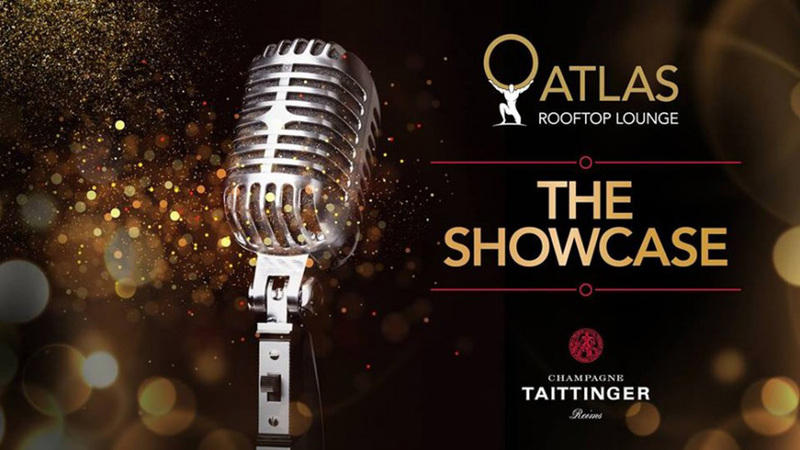 Feb. 22, 8.30 p.m. to 11.30 p.m. Atlas Rooftop Bar & Lounge, 84 Pan Hlaing Road, Sanchaung Township. Tel: 09-767419413. More than 10,000 images will be on display — a mix of studio photographs, amateur and private photos, and press and advertising materials dating back more than 100 years. Feb. 18 to March 11, 10 a.m. to 5 p.m. The Secretariat Building (east wing), Theinbyu Street. Free Admission. 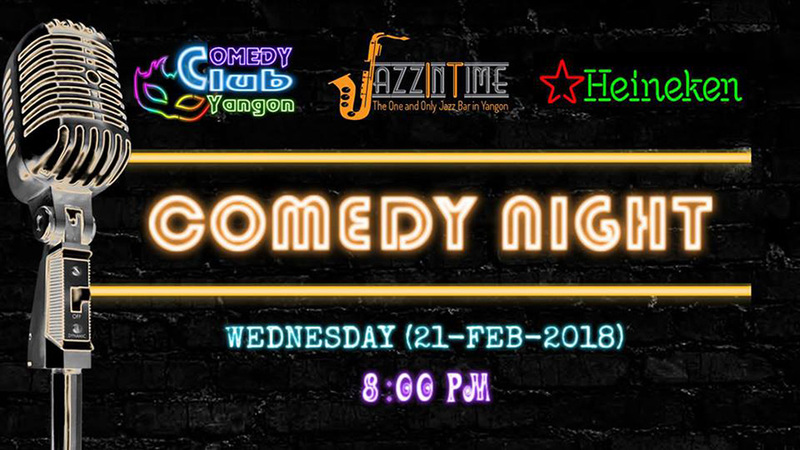 Jazz In Time Music Bar & Comedy Club Yangon presents the very first Standup Comedy Night of 2018. Feb. 21, 8 p.m. Jazz In Time Music Bar, G-01 Bo Myat Tun Tower, Bo Myat Tun Street, Botahtaung Township. Tel: 09-454500447. Free entry. Theinbyu Street turns out piles of books for bookworms. 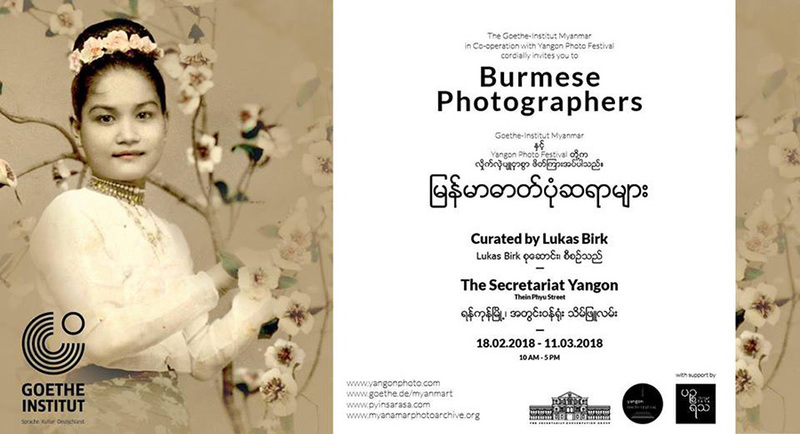 The works of nine Myanmar photographers under the supervision of Beatrice Minda will reveal the lives of old buildings and their memories. Feb. 22 to March 25. River Gallery, Chindwin Chambers, 33/35, 37th and 38th streets. Free admission. 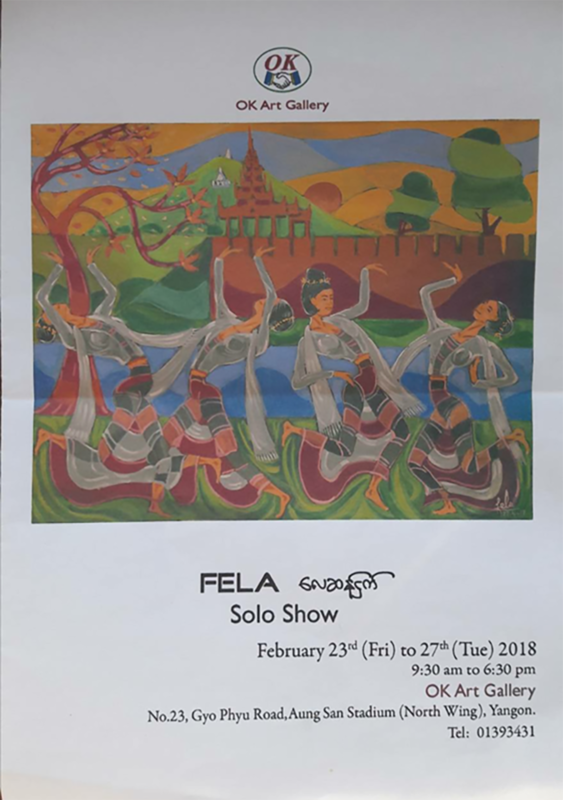 This art exhibition features the Myanmar-style modernist works of the late artist FELA. Feb. 23 to 27. OK Art Gallery, Aung San Stadium (north wing). This event will feature the classic works of legendary artists and the award-winning works of young artists. Feb. 27 to 28. National Museum, Myoma Kyaung Street. Free admission.